In Home Kitchen & Bath offers a full range of kitchen and bath renovation services: design, product supply and installation, or complete project management for our designs, from start to finish. Our small team of professionals has over 50 years of combined knowledge and industry experience. We are certified and insured with the Ministry of Housing, which enables us to submit requests on your behalf when applying for Building permits. We deal with superior industry brands and experienced suppliers, so you have access to a wide variety of quality products. 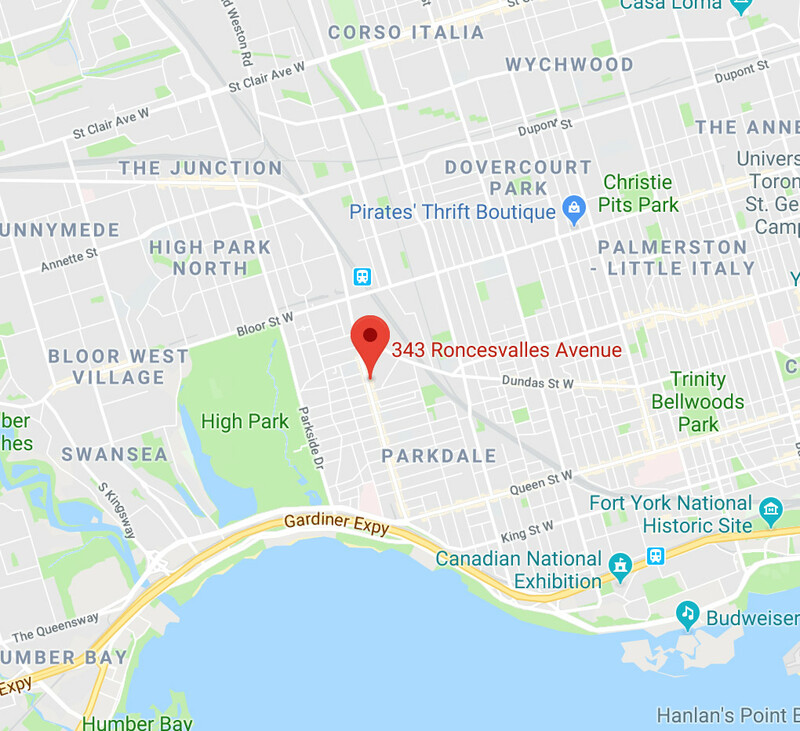 Our studio and showroom is located in lovely Roncesvalles Village, with lots of street parking and easy access to public transit. Closed weekends on major holidays.